This week we spotlight a supernatural tale from best-selling author Cheryl Bradshaw, a classic sword & sorcery fantasy, a highly charged legal thriller and more. All titles range from free to 99 cents. And Joaquin Phoenix stars in an indie film nominated for best picture in the Spirit Awards. 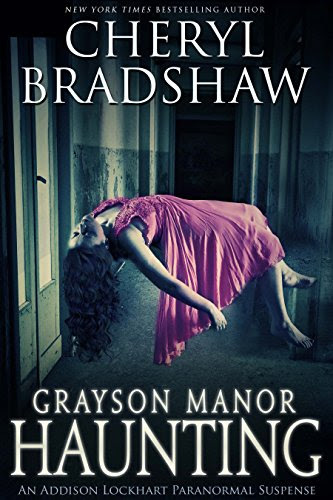 Supernatural: From a USA Today bestselling author: After her mother’s sudden death, Addison Lockhart inherits Grayson Manor. But long-held family secrets tumble out when Addison encounters the entity haunting the old mansion. Fantasy: A young man embarks from his village with mysterious strangers in this classic sword & sorcery fantasy. The journey is just the beginning, though, and this tale explores both familiar and new territory. The title has received more than 1,000 five-star ratings on Goodreads. 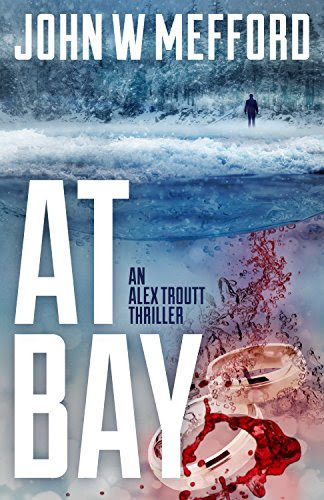 Mystery-suspense: The FBI needs Alex back, because a killer has struck in a bizarre murder that no one can make sense of. This is the first book in the popular Redemption Thriller Series. 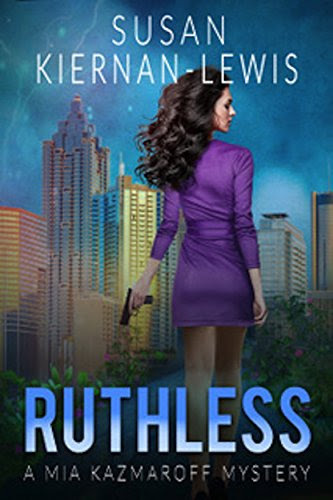 Mystery/Suspense: When her stepsister is abducted by a taunting killer, Mia Kazmaroff must rely on her unique gift — an ability to detect the history behind any object she touches — in order to track down the kidnapper. This ticking-clock crime novel set in Atlanta. Fantasy: Every student at England’s prestigious Guilder Boarding School is special — but not like Rae. Her powers connect her to the family she never knew and the darkness that took them. 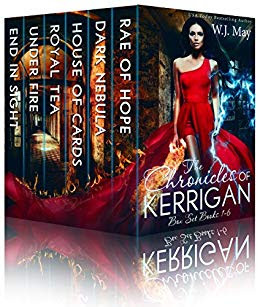 Follow Rae as she toes the line between good and evil in this popular six-book fantasy box set. 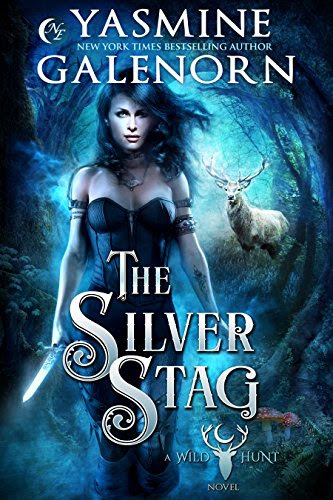 Dark fantasy: Ember Kearney bears the mark of the Silver Stag. Born between two warring Fae Courts, she flies under the radar until she is recruited by the demigod Herne to join his Wild Hunt Agency. 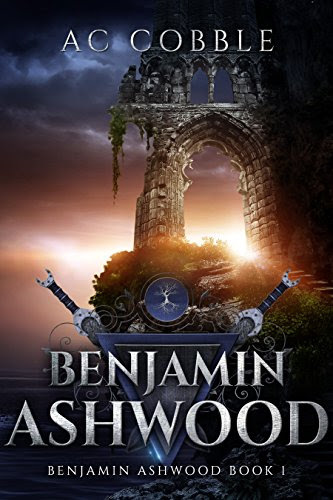 Together with her best friend Angel, she must help prevent the wars between the Fae Courts from spilling into the human realm, while falling in love with a god. 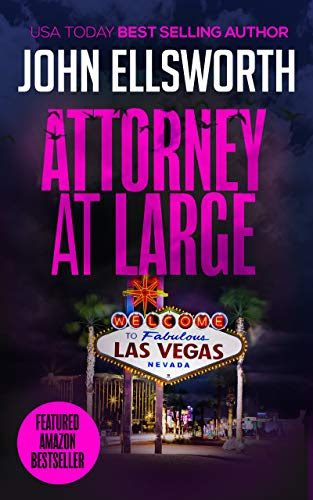 Legal thriller: In this highly charged legal thriller, Thaddeus Murfee’s estranged sister is charged with murder and Thaddeus must defend her. Events come crashing together through the dark actions some figures are taking against the young lawyer’s family. A traumatized veteran, played by Joaquin Phoenix, tracks down missing girls for a living. When a job spins out of control, Joe’s nightmares overtake him as a conspiracy is uncovered leading to what may be his death trip – or his awakening. Directed by Lynne Ramsay, the film just won a best picture nomination in the Film Independent Spirit Awards. Rated R. Now available on Netflix and other streaming and DVD services.